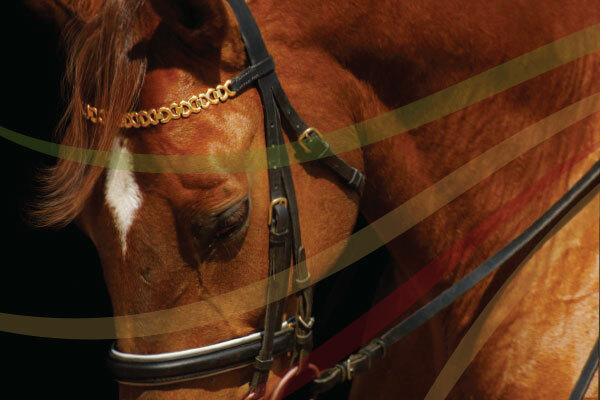 Cytowave Equine Therapy was a new brand new technology that would could expedite recovery time for horses with wounds. Exceleron created a logo and Brand ID guidebook. 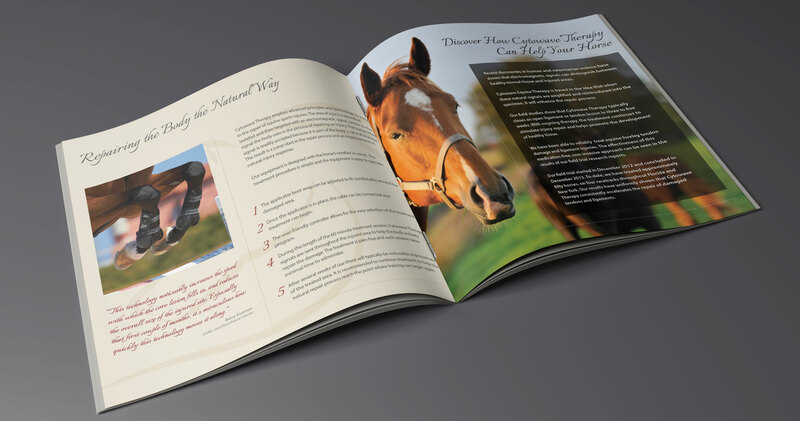 We also designed numerous print items to be used at tradeshows and in the field with the equestrian community. Business cards, tradeshow banners, tablecloths, brochures, flyers, Exceleron designed an extensive and impressive array of branded products that impressed the trade. 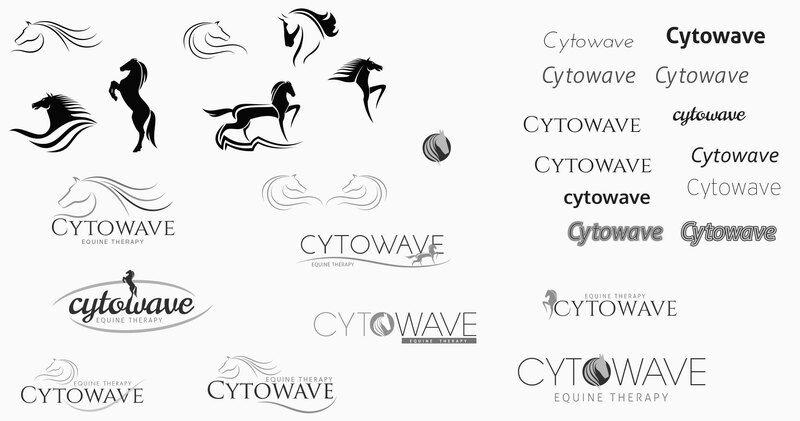 Because Cytowave was relatively new but growing rapidly, the complete graphics package needed to be completed very quickly. 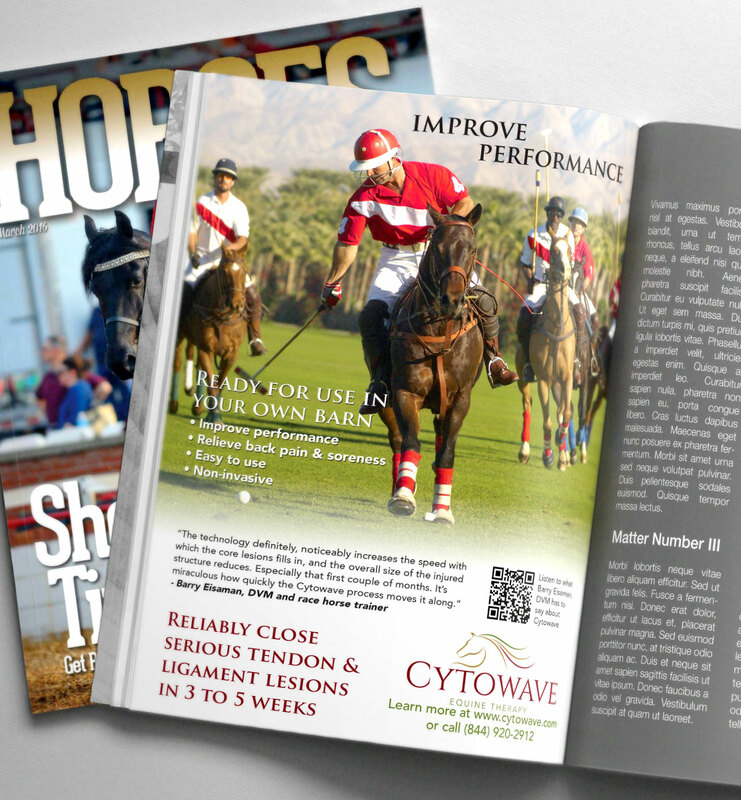 Our team set out to deliver and cranked out some amazing designs that told the Cytowave story. 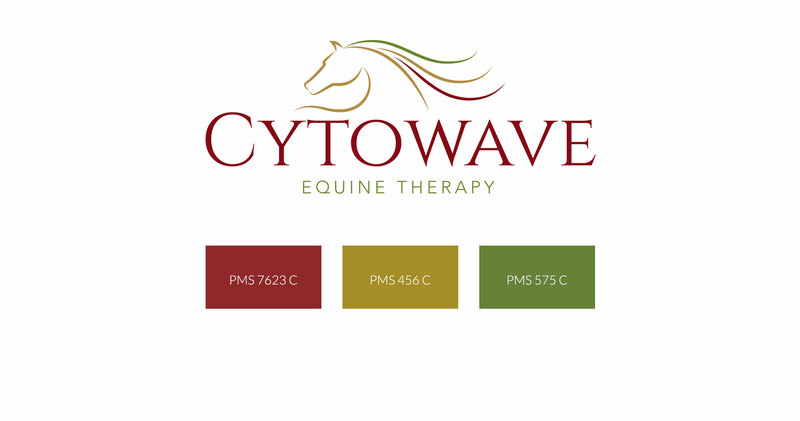 Cytowave took off in the industry and has continued to be a driving force in horse rehabilitation. Once the logo was confirmed, we used the color palette for every design we created. Everything matched. 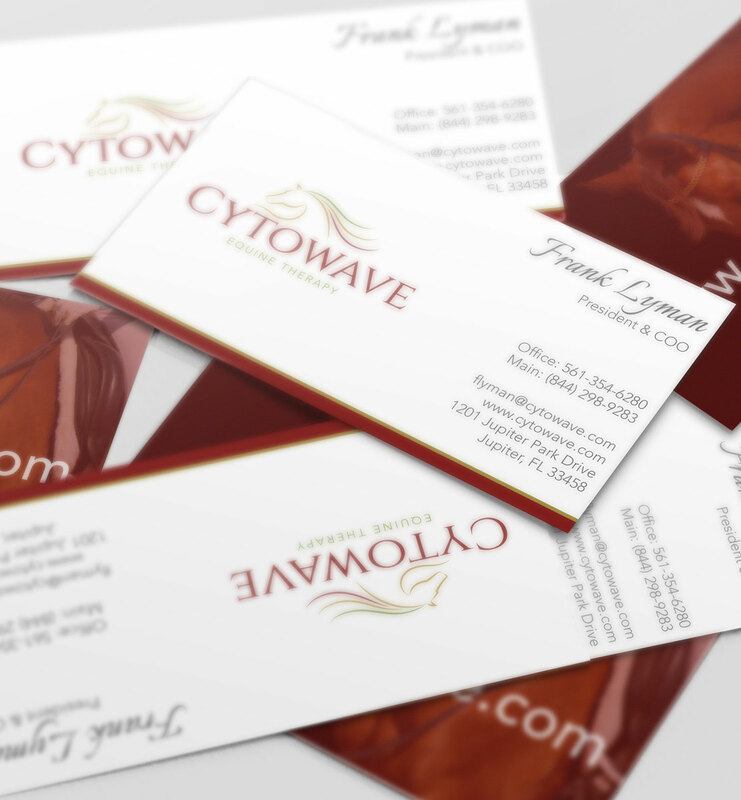 Tablecloths, banners, flyers, brochures, business cards all had the Cytowave branding that was so unique.